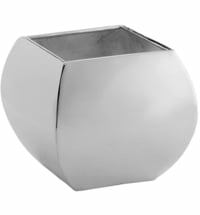 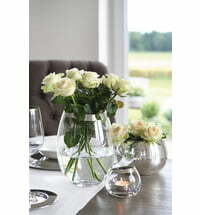 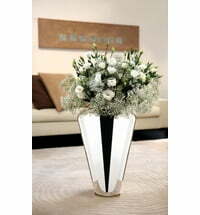 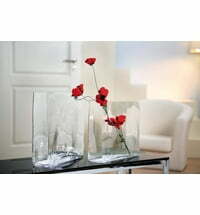 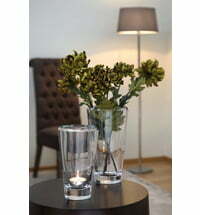 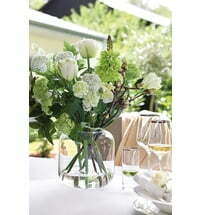 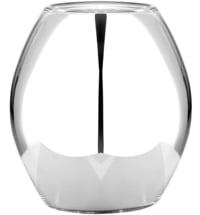 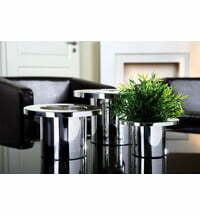 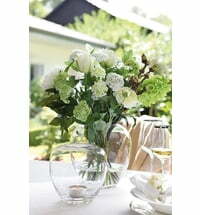 Discover Fink's elegant wide range of vases and planters for your home online. 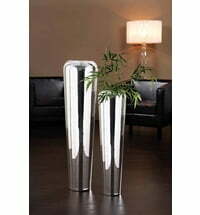 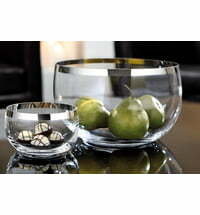 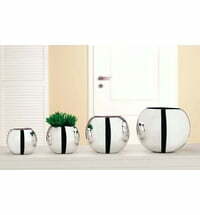 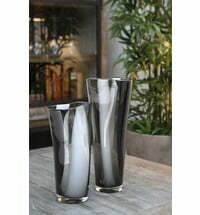 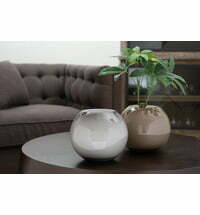 Finch Living's stylish Vases and Planters Collection complements any decorative desire. 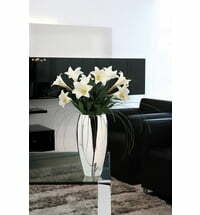 Whether silver plated or made of glass or porcelain, these vases and planters are a pleasure with or without floral arrangements.